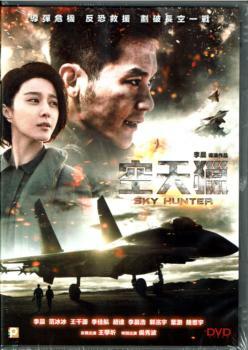 Several Air Force pilots are given a sudden test to be selected into a secret Air Force base called the Sky Hunter. Wu Di and Ling Weifeng pass the test while Hao Chen gets eliminated. Wu Di and four other soldiers are the only ones who made it to the base after a series of training. One day, news broke that Hao Chen has been captured by the rebel army of another country. Determined to rescue his old teammate, Wu Di gathers several groups of air pilots to be ready for Hao Chen's rescue mission.